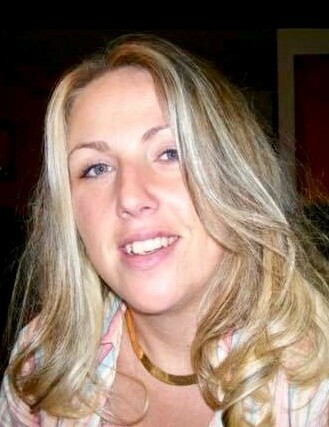 Amanda Jean Dailey, 41 of West Portsmouth died Monday, August 20, 2018 at her home. She was born August 21, 1976 in Ashland, Kentucky to the late Asa and Linda Glispie Dailey of Portsmouth. She was a 1995 graduate of Portsmouth West High School and worked in Home Health Care. Along with her mother, Amanda is survived by 2 daughters; Hagean Brooke Mershon and Shaelee Nicole Nichols, a brother; LA (Tina) Biggs, special friend; John Hunt, 2 nieces; Markie and Morgan Biggs, and a nephew; Louis Biggs. Funeral services will be 1:00 PM Friday, August 24, 2018 at the Roger W. Davis Funeral Home in West Portsmouth with Danny Thompson officiating. Friends may call at the funeral home on Friday starting at 11:00 AM. In lieu of flowers, the family requests that donations be made to the funeral home. Condolences may be sent to www.rogerwdavisfuneralhome.com.